Here’s a list of what I consider to be the creations and references that influenced my author’s mind. Chronoctis Express is a story I created basing on a dream I did on Monday, April 27th 2009 (it’s useful to note our dreams :P). In my dream, the deceased received a ticket for the train of death when they died. Someone very close to me received it, and I spent the rest of the dream trying to find a solution to take their place… until the train’s departure, and I was forced to let them go. 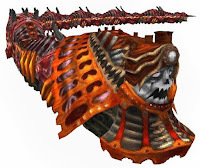 We can see the concept of “haunted” train (or subway), mysterious, transforming the people in spirits or transporting the dead, in a lot of stories. Although they’re not important elements in these games, the idea deeply affected me, especially because I love trains and they fascinate me since a long time ago. Finally, I spent several years taking the train over long distances, and I continue to favor this transport. During that period, when I regularly spent the whole day on the rails, I wrote many fictional stories on a train. And it was at that time that I had a dream about a train of death. As a worshipper of this type of transport, I promised to me to do someday a comic with a steam train (because steam trains are hypra styled, it must be admitted: P ) So when I woke up, I write all the elements of the dream in detail, and later I made the first version of Chronoctis Express, into a one-shot of 32 pages. 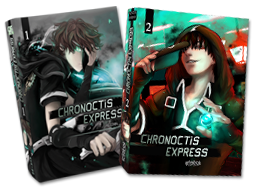 Chronoctis Express is a free adaptation of the story of Orpheus. It borrows its symbols and re-adapts it to its sauce. Mythological tales inspire many artists throughout the world. I myself was initiated to these stories very young. 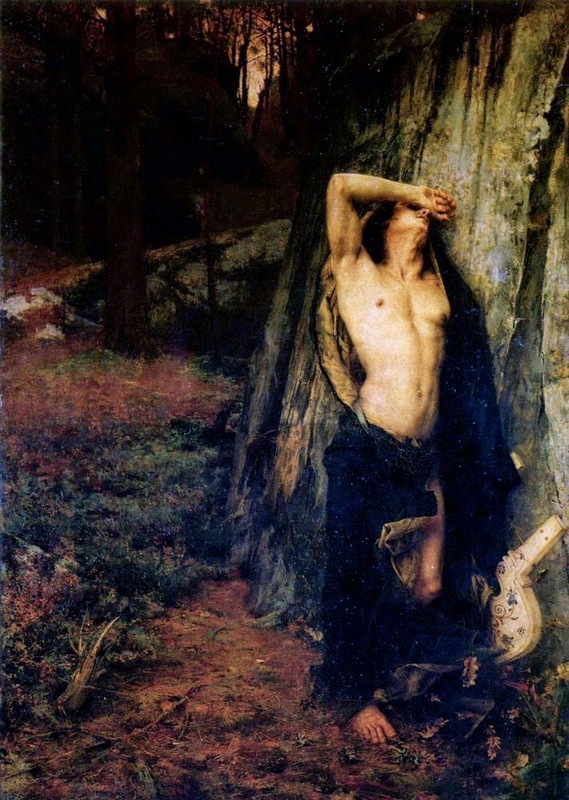 And the heroic actions of Orpheus particularly pleased me. Well, I had withdrawn the end of the story from my memory (because it’s damn depressing ^ ^ ‘), but what interests me above all … is that a living man managed to go above all the laws thanks to his talent and sensitivity, so that even his adversaries admired his courage and felt compassion for him. For his ability to master narrative, suspense at its climax, conspiracies … and to make a story-board like the best movies. 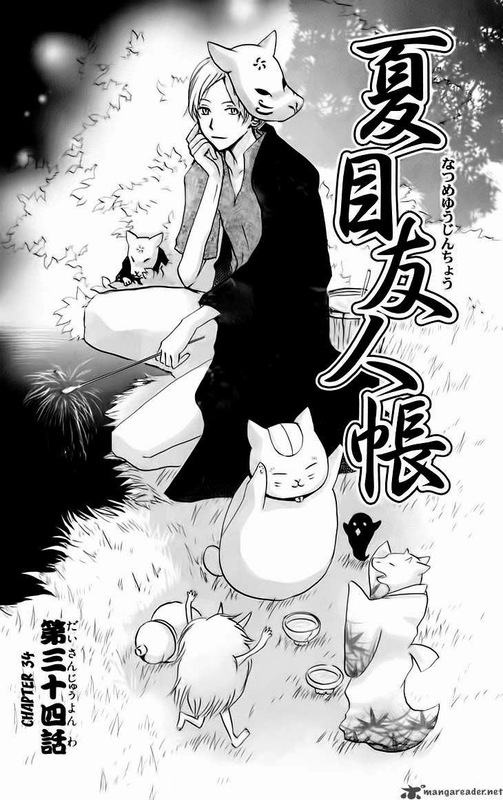 Yuki Midorikawa : author of Natsume Yuujinshou. For the poetry she is able to transmit through her layout, for the strong emotions, at the same time melancholic, soothing or oppressive … and this is always through the eyes of the hero who evolves during the story. For hes complex and well-constructed scenario, the reversals of the situation, the charisma of the characters … and above all: this incredible work that has been done on all the secondary characters, all of them have their own lives, their goals, their interests … It gives to this story a realistic and profound dimension.